Motorola Moto G7 now available in the US for pre-order through various US carriers like Verizon, AT&T, T-Mobile, and Sprint, and Google Fi. 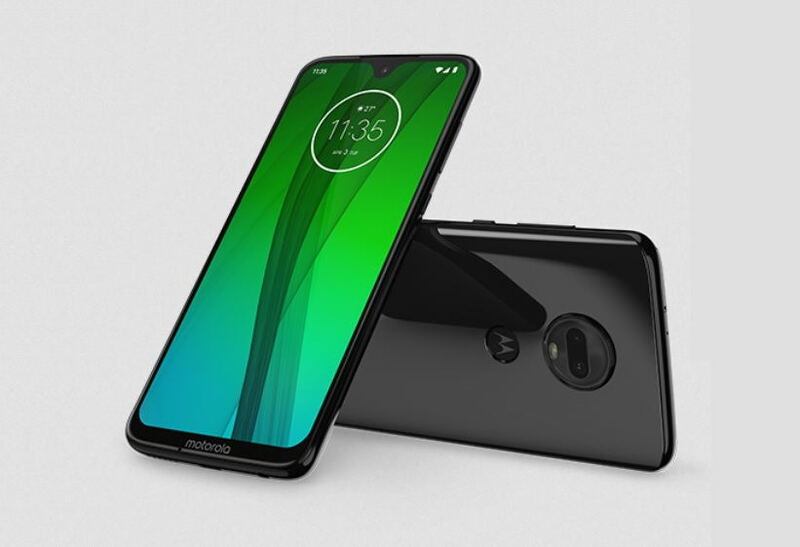 Motorola launched its new Moto G7 series earlier this month which consist of devices like, Moto G7, Moto G7 Plus, Moto G7 Power and Moto G7 Play. However, users in the US can now pre-order the Moto G7 with 4GB of RAM and 64GB storage from the official Motorola website for $300 ($299.99). The phone is available in two color options, black and white. For the camera configuration, the Moto G7 features a dual camera setup with a 12MP main camera with f/1.8 aperture and a 5MP depth sensor. The camera on the G7 can also record 4K video at 30fps as well as 1080p at 30/60fps, EIS and hyperlapse for videos too. The phone sports an 8MP selfie camera. I think all the Moto G7 series phones including the Moto G7 comes with pretty solid offerings for its price.